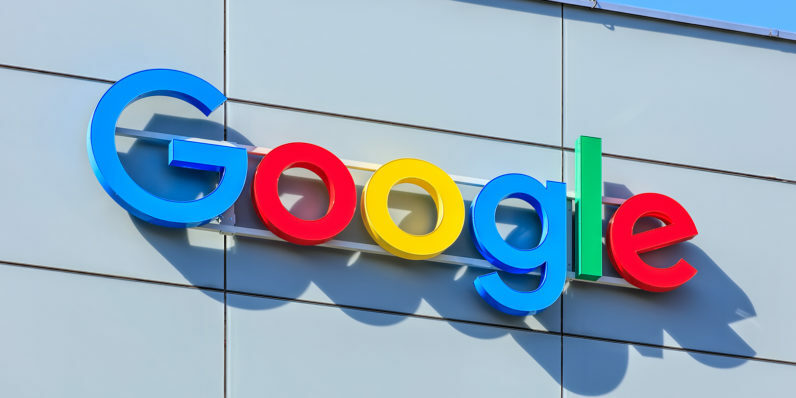 According to a 150 page complaint, the European Union’s antitrust regulators intend to order Google to stop paying financial incentives to device manufacturers in exchange for installing Google Search exclusively on their devices. In the complaint, the European Commission accuses Google of using its dominant position in the smartphone market to shut out rivals. It also states that it intends to stop Mountain View from offering discounts or payments to manufacturers in return for pre-installing the Google Play Store with Google Search. The Commission also intends to prevent Google from forcing device manufacturers from bundling its proprietary apps if this prevents them from using competing Android-based operating systems, like CyanogenOS. The investigation into Google’s business practices was prompted by a complaint by FairSearch. This is a group of organizations anxious about Google’s overwhelming dominance in online search, and includes companies like Nokia, Oracle, Expedia, and TripAdvisor. If Google fails to comply with the wishes of the commission, it faces a huge fine. This is because the alleged anti-competitive practices, which started in 2011, are ongoing. While there’s no dollar figure yet, the total sum could be based on a number of factors. This includes revenue generated from AdWords clicks by European users, Google search queries, Google Play purchases, and AdMob’s in-app advertisements. This isn’t the first time the European Commission has targeted a major tech company over anticompetitive practices. In 2004 it ordered Microsoft to pay a €497 million fine, release a version of Windows without Windows Media Player, and divulge information about its proprietary protocols. This was due to fears that it was using its dominant position to elbow out competition.